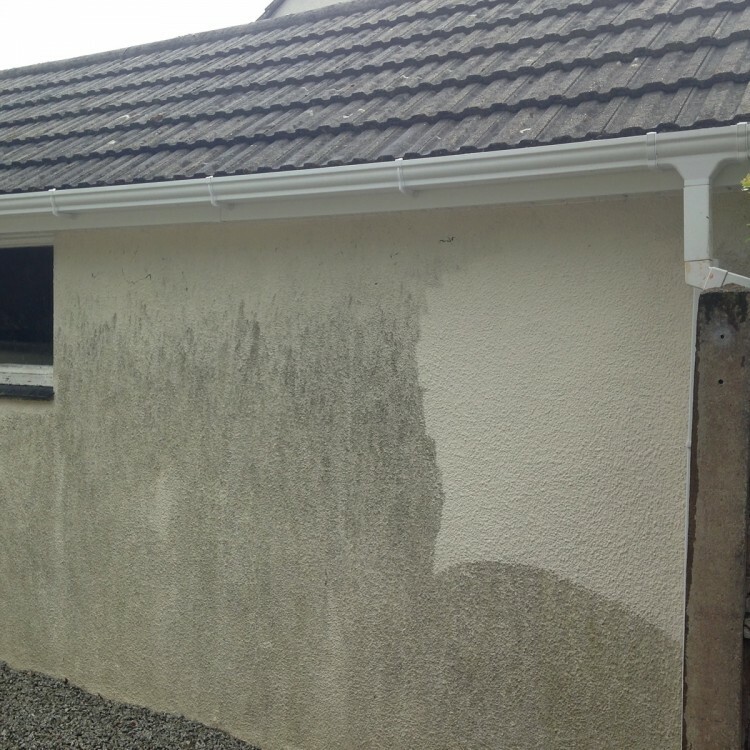 At Reflections, we specialise in making your home look great all year round. 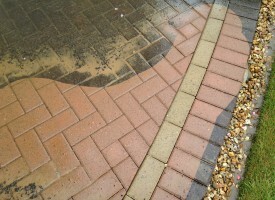 We can revive your driveway, wash down your footpaths and make your slippery decking safe again, in just a few hours. 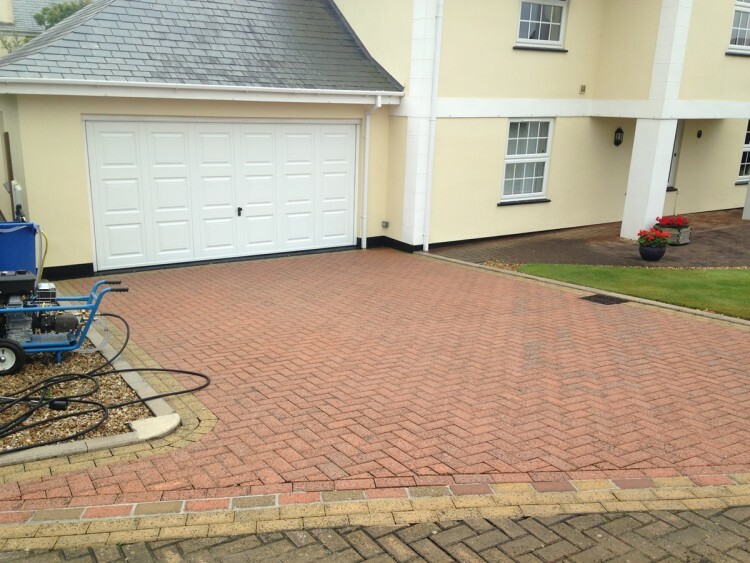 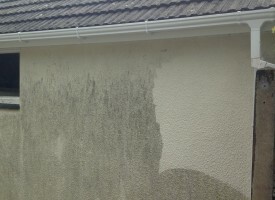 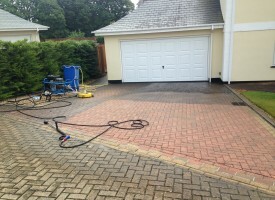 Our residential pressure washing services are available in Helston, Hayle, St Ives, Porthleven, Mawgan, Mullion, Falmouth, Truro, Helford, Manaccan and Newquay. 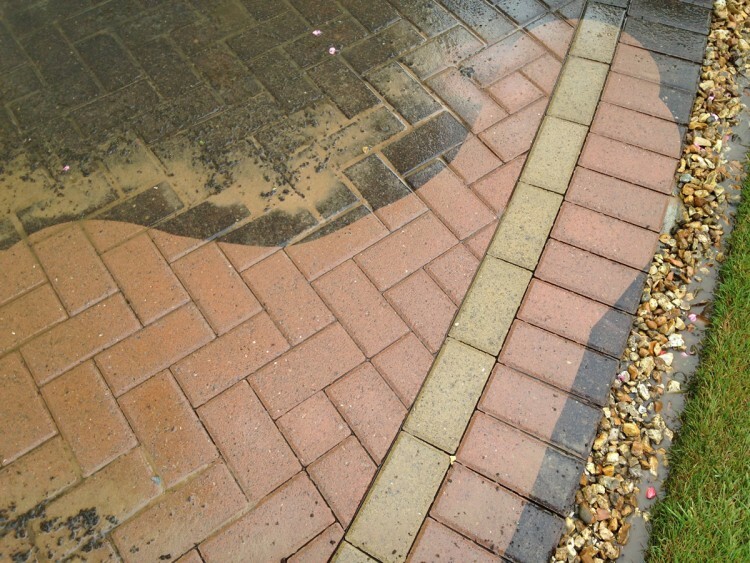 Our industrial-grade pressure washing equipment can blast away even the heaviest dirt, grime, moss and algae to reveal the beauty beneath. 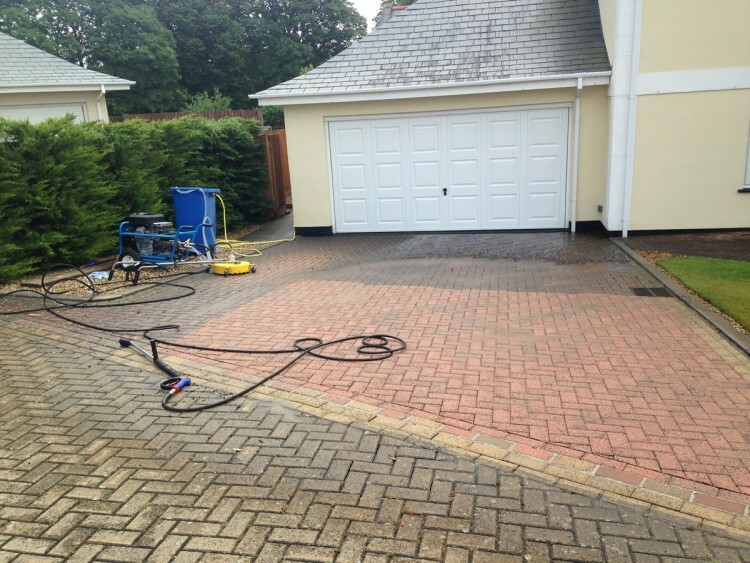 We have innovative solutions for cleaning all sorts of exterior surfaces including tarmac, concrete, brick paving, patio slabs, natural stone, decking, composite decking and much much more. 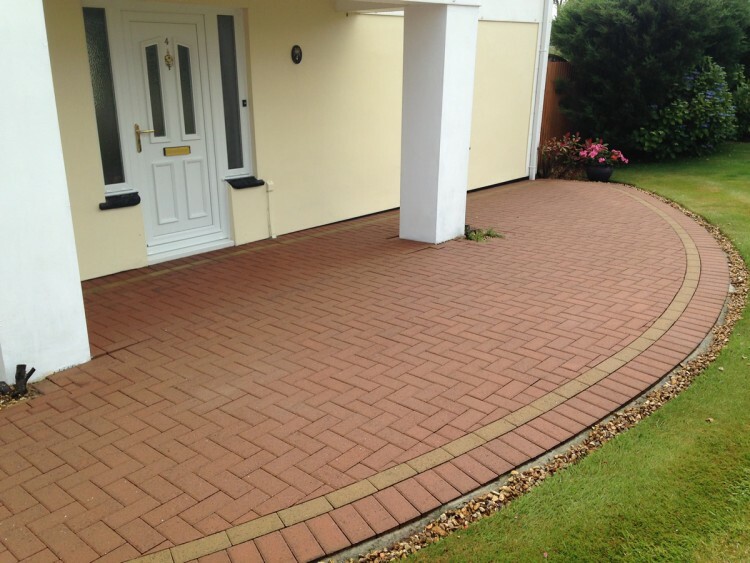 Call our friendly team today on 07855 462204 or 01326 565334 to find out more.